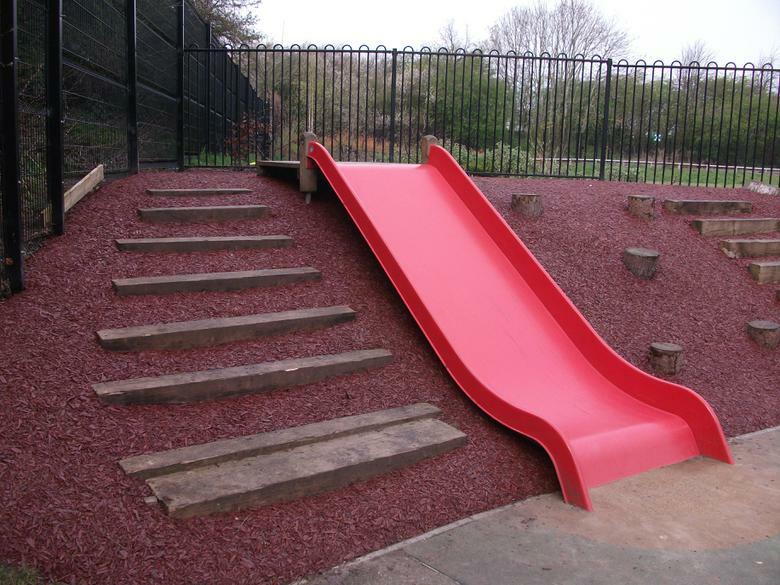 We are delighted that ready for the summer we have installed a brand new surface around the slide and steps area in the Primary Playground. Up to now we had problems with mud in this area. 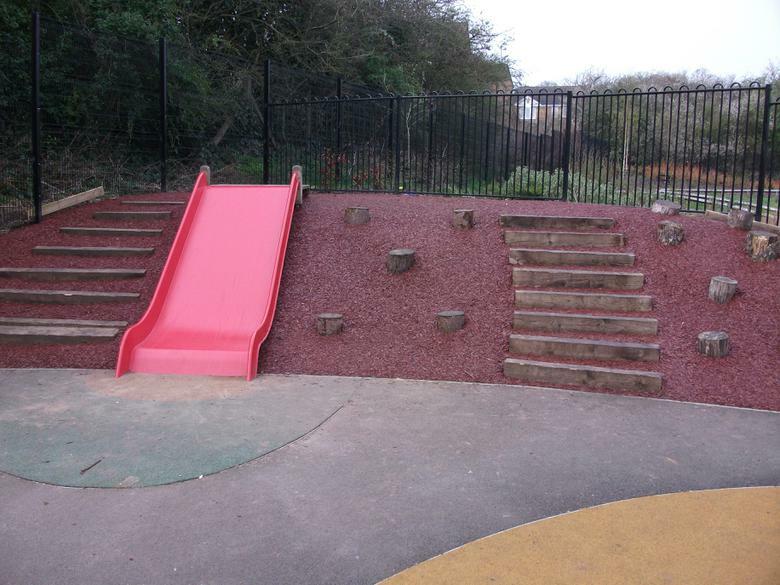 After looking at a number of solutions we found a company who have supplied the perfect surface to solve the problems over the Easter break - see the photos. This uses old shredded tyres mixed in with resin then dyed. 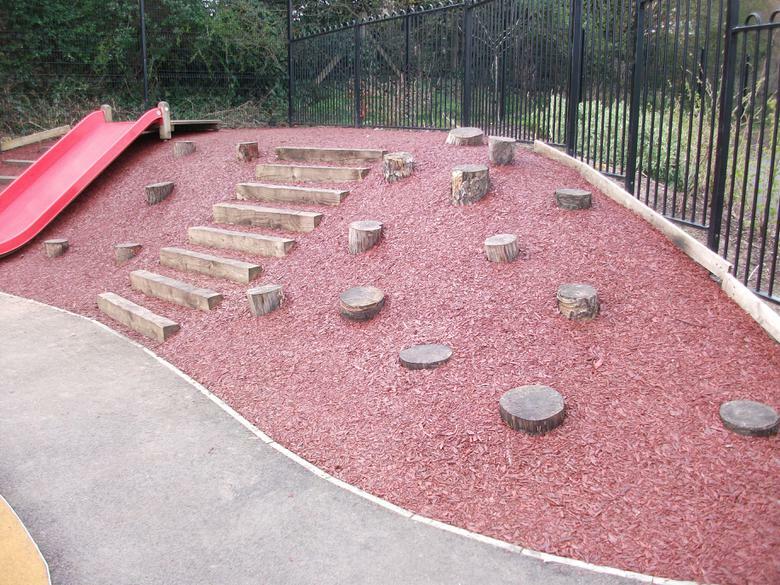 It manages to recycle old tyres and provides a brilliant strong, safe surface for our children to play on. We would like to say a big thank you to Motorline Direct of Shepshed who have paid for the £2,700 this work cost through their continuing and generous sponsorship. Our partnership with them has already provided us with additional canopy cover for play areas and they continue to help the school.